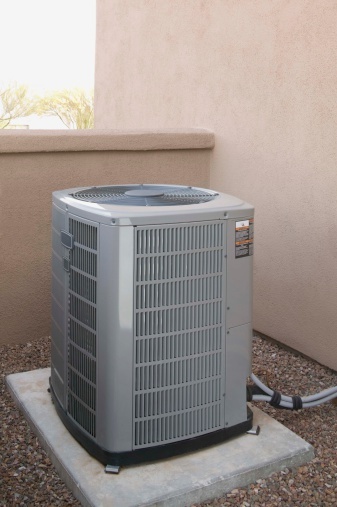 Whether you have a window unit or a central air conditioner unit, you can troubleshoot some simple repairs for a frozen up system quickly and save some money. Simple repairs start with cleaning the area around the unit. 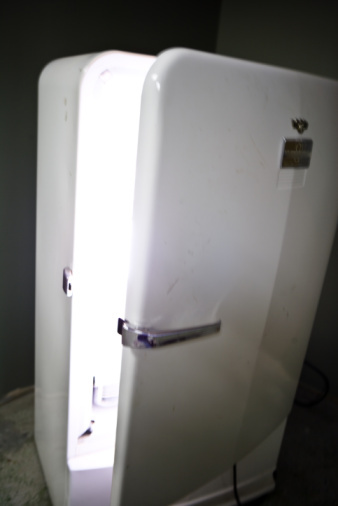 Defrost the unit by turning it off. Turn off the breakers to the unit to avoid short circuits. Tape a tarp or large trash bag under the unit to catch the water as the ice thaws. After the ice thaws, hand dry the unit and let it stand to dry for 24 hours. Inspect the unit to ensure it's dry before turning the power back on. Verify the outside fan and inside fan units are working and turning. Do not check the units by sticking your hand in them. Check the filters on the indoor unit. Make sure you change the filters every three months. Some filters allow air flow in only one direction. Make sure air is able to flow through the filters and into the unit. Clean the cooling fins. These are thin strips of metal that are easily bent. Be careful to not bend the fins. With the power to the unit off, use a medium pressure hose to wash dirt from the fins in the outside unit. Trim grass and remove debris from around the unit. Clean the inside unit using a lower pressure air line or a vacuum cleaner. Use a flashlight to check the fins. If light can pass through the fins, then they are clean. Check the coolant. The main reason units freeze up is low coolant. 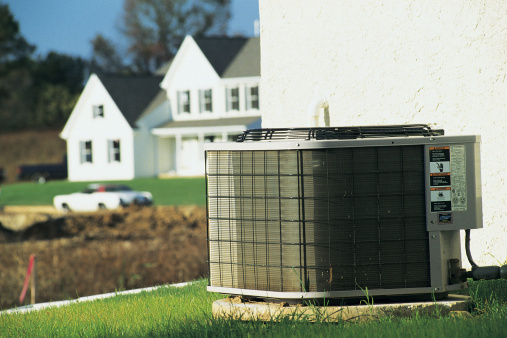 Contact an HVAC technician to check the charge of your unit and add coolant if needed. Keep an eye on the unit. If it starts freezing up again or loses its cool air ability, then you probably have a leak.